Dr. Seuss itty bittys® Plush characters. Inspire a new grad to stay on the path to success, —with a little help from a stash of cash or gift cards, classically displayed in our graduation-style presenter. There's no better way to say, "Hats off to you!" 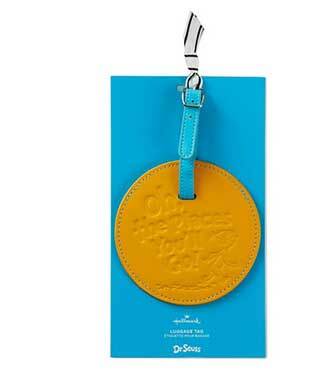 • Money or gift card holder. Got a high school grad leaving for college or university? 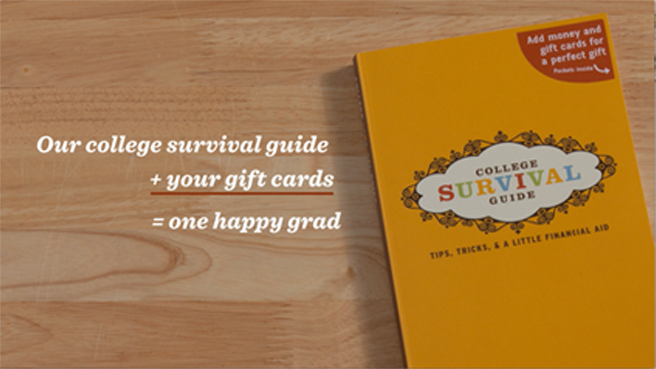 Be sure to pick up the Hallmark College Survival book! Watch video, "Hats off to you!" A reusable tote comes in handy for the graduate who is carrying lots of different things from place to place. 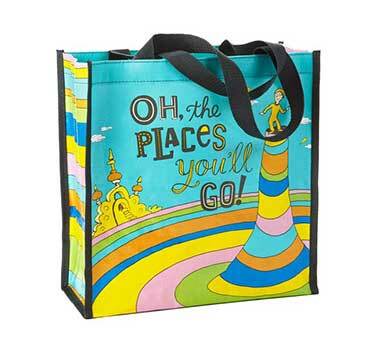 • On bag: Oh, the Places You’ll Go! Support your favorite grad with a mini suitcase holder for a gift card—and some added inspiration to boot. 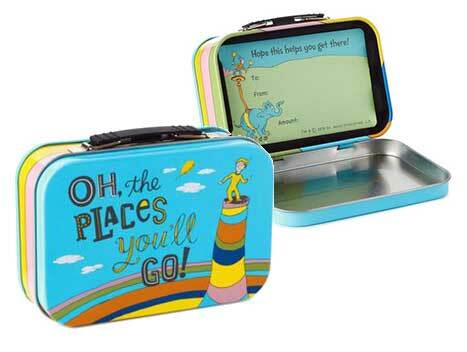 • On mini suitcase: Oh, the Places You’ll Go! 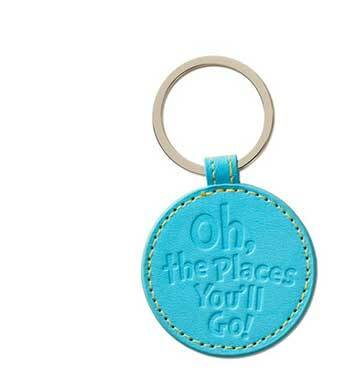 Inspire your favorite grad with this mug that includes a popular mantra for graduates from the author that touched our childhood. 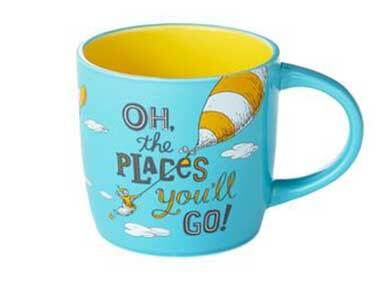 • On mug: Oh, the Places You’ll Go! 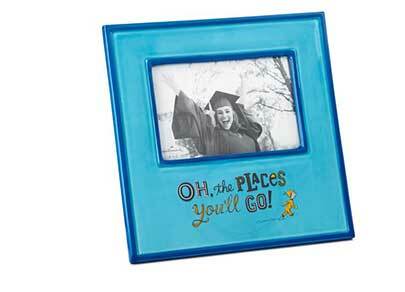 Capture a milestone moment for this frame with a little inspiration from Dr. Seuss. • On frame: Oh, the Places You’ll Go! ™ & © 2016 Dr. Seuss Enterprises, L.P. All Rights Reserved.